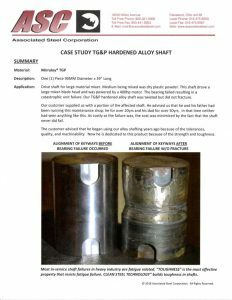 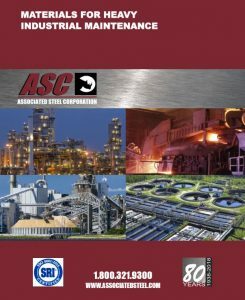 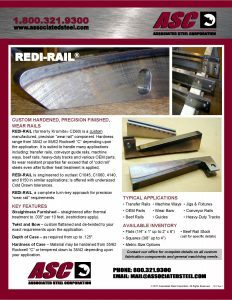 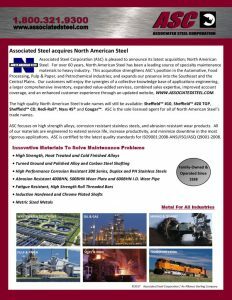 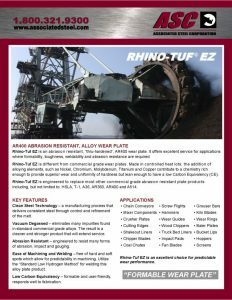 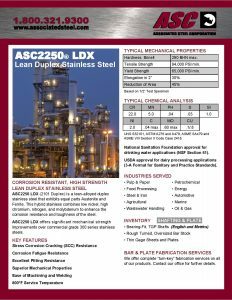 For 80 years, Associated Steel Corporation (ASC) has been a leader of innovative materials to solve maintenance problems. 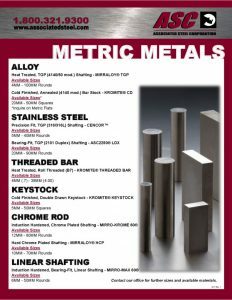 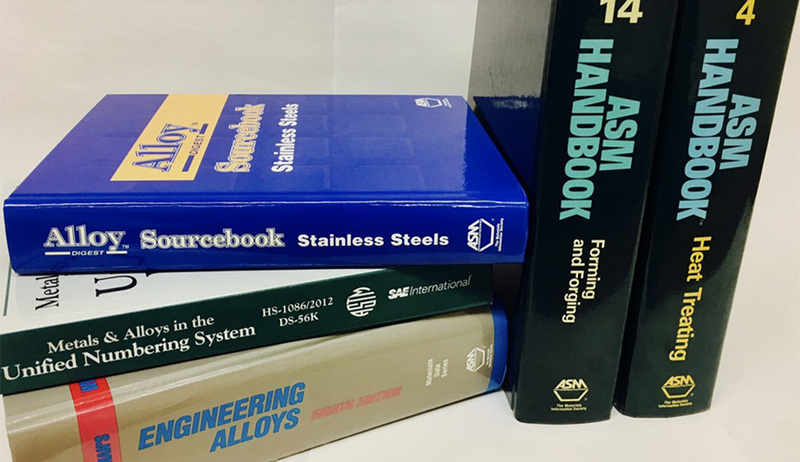 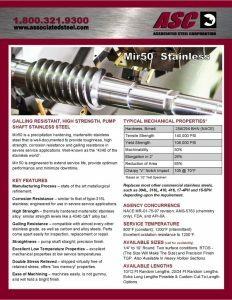 We offer a substantial stocking inventory of high strength alloys, corrosion resistant stainless steels, abrasion resistant wear products, chrome bars, metric sized metals and other specialty materials. 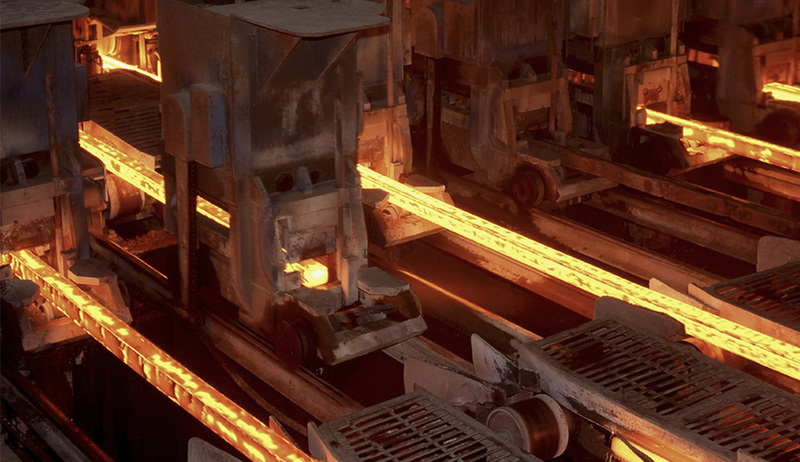 Our “user-friendly”, field-proven steels are manufactured to rigid industry standards that provide optimal service life and performance in a host of maintenance applications. 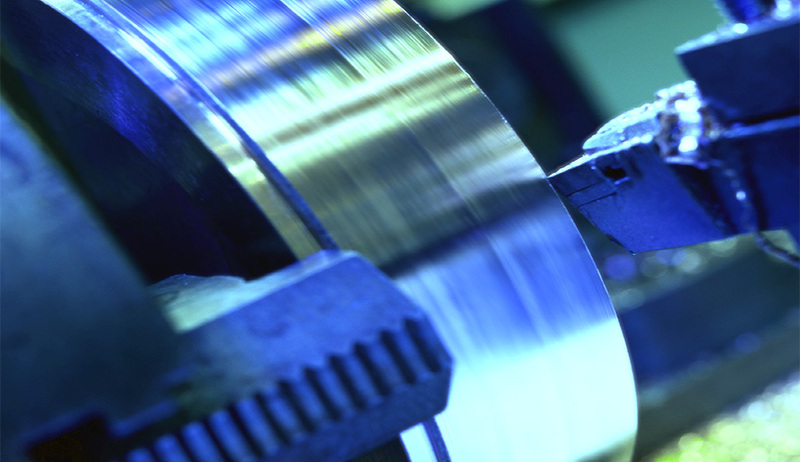 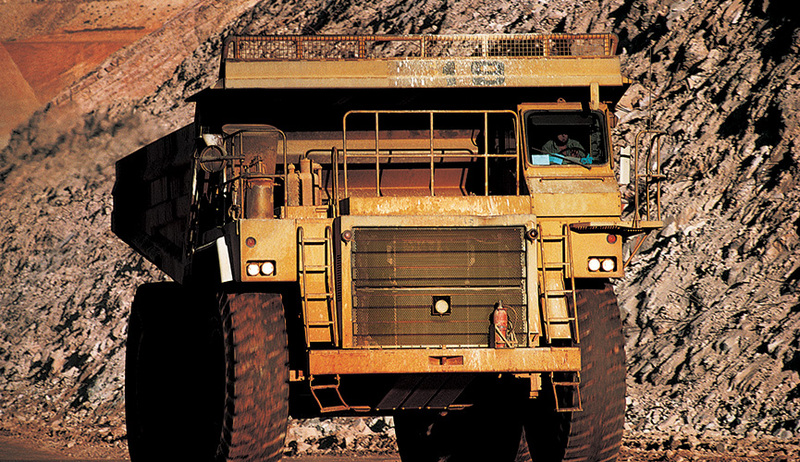 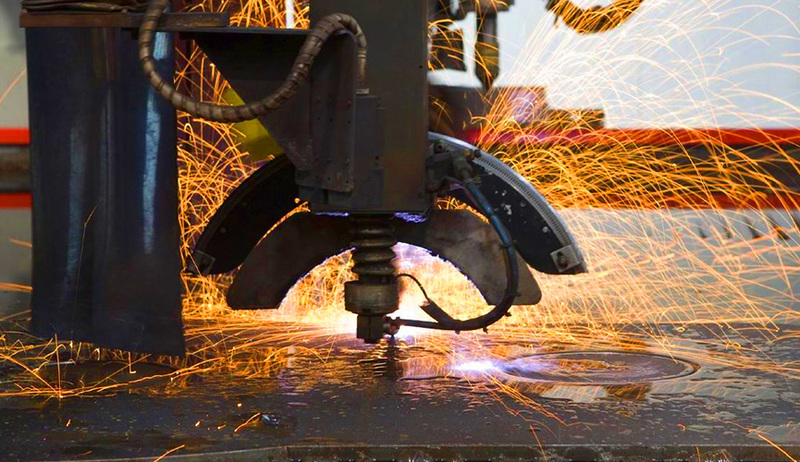 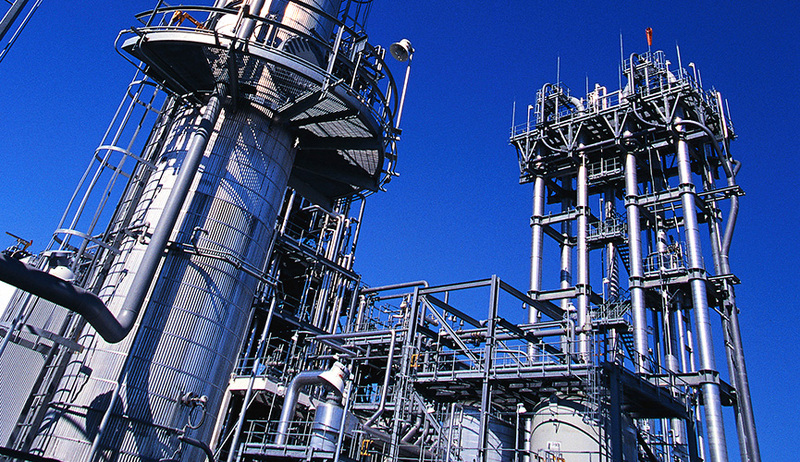 Our continuing goal is to meet and exceed the expectations of our customers with high performance, value-added products that are engineered to extend service life, increase ones productivity and minimize downtime. 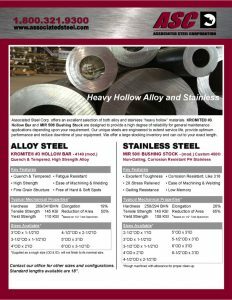 Associated Steel Corp. is certified to the latest quality standards for ISO 9001:2015-ANSI/ISO/ASQ Q9001-2015 and is a member in good standing with the Better Business Bureau.